Noe Valley’s neighborhood Irish pub is just that: a wonderful spot that folks who live nearby frequent. It’s a galley-shaped room with a bar on one side and booth seating on the other. 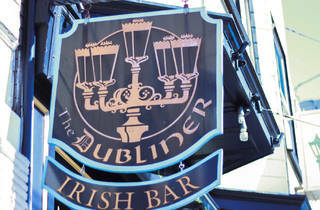 The Dubliner is both a sports bar and Irish pub in one, with a good crowd of people there for most big sporting events. Thursdays are trivia nights and there is always some sort of drink special, be it $4 pints or $1-off cider. 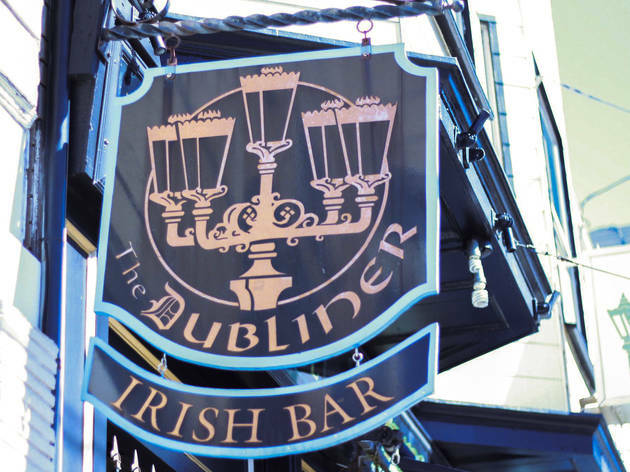 Note that the Dubliner does not serve any type of food, but outside food is welcome inside the bar. Patxi’s Pizza, The Little Chihuahua and Barney’s Gourmet Hamburgers are all within a couple blocks of the bar, so food is never too far away.